After successfully launching on iOS, Android & Windows 8, Pocket Doctor is now available on Windows 8 phone. 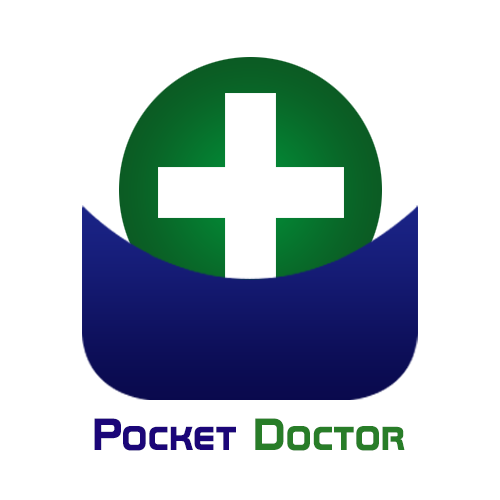 A hugely popular mHealth application, Pocket Doctor acts as your personal medical guide. It features a medical encyclopedia, with A-Z listings of medical conditions and also an option of diagnosis by body area. The Body Mass Indicator (BMI) calculator helps the user to calculate their Body Mass index. The ‘Doctor Q’ section of the application gives the user advice and suggestions about how to tackle various issues by asking a doctor relevant questions for diagnosis. The full version comes with a ‘Symptoms Analyser’ which helps in understanding various ailments in more detail. A detailed section on ‘Sexual Health’ is also available when you buy the full version. It gives the user important information about various sexually related diseases. Pocket Doctor is our comprehensive health guide. Being available on every major platform, a healthier lifestyle is now on your fingertips, regardless of the device you use. We at Pocket App have developed number of health based applications and have years of experience in the MHealth sector. Get in touch with us, and we are certain that we will provide you with the best mobile solutions for your health app.